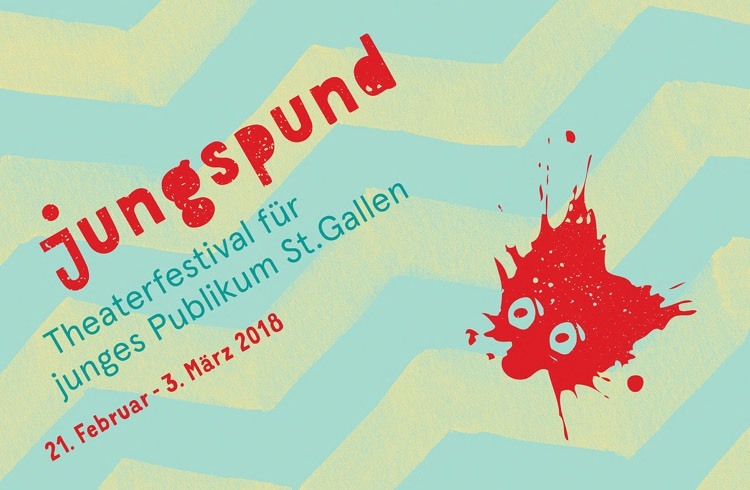 Welcome to the first of our bi-annual jungspund – Theater Festival for Young Audiences St.Gallen. On 21 February 2018, the newly founded Festival will open its doors in celebration. Over eleven days, Eastern Switzerland will be the focus of theater for young audiences. The first biennial is devoted entirely to the Swiss theater scene. Twelve companies have been invited, mostly from German-speaking Switzerland. French- and Italian-speaking Switzerland are represented with one performance each. 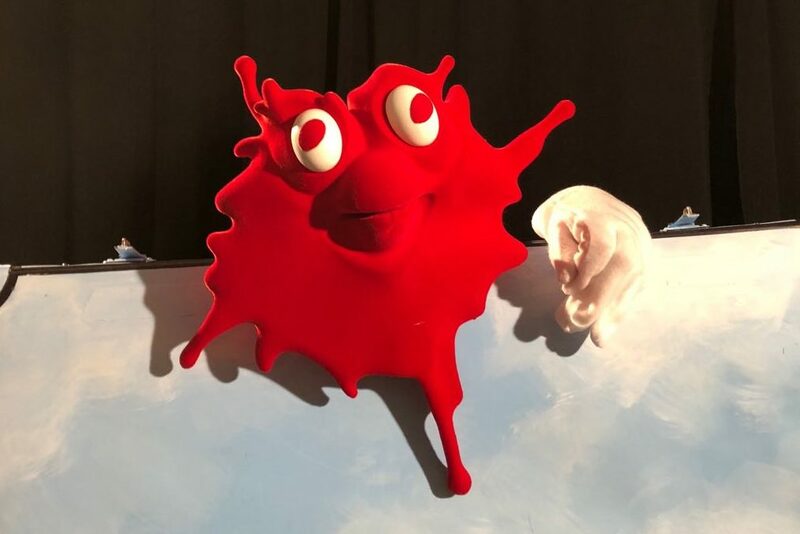 Within the framework of the Festival, ASSITEJ Schweiz, International Association of Theater for Children and Youth will organize various workshops and offer space for encounter and exchange. Our Festival center at Lokremise with its café and bar is open daily, offering food and drink and inviting encounters, discussions, congregation, and celebrations. We are looking forward to suspenseful performances, lively discussions, and unforgettable festival days with our audiences!